Every traveler has their individual travel essentials. Beatrice from Beatrice BP shares her travel essentials for her 6 month backpacking trip. Every time a new trip comes up, I end up buying new things. Either it’s going to be hot, or freezing, there may be rain, or it’ll be so dry and I just CAN’T forget my favorite hydrating cream. There’s always something new to buy and spending so much money just before a big trip can sometimes be frustrating. I’ve come up with a list of my 5 must have travel essentials. Some I already own, others are inexpensive but ultimately, they make any trip for me much more enjoyable. Knowing I have these on hand at all times makes packing so much less stressful! They have become my number one essential while travelling. When I travel, every single beauty product, from shampoo to toothpaste to solar cream is stored in Ziplocs. This way, if anything spills, damages will be limited (no shampoo stains on your favorite jeans!). I usually carry 3 or 4 items per Ziploc. I also carry extras, in case I need one for a lunch or a new product, or if one breaks. I carry different sizes to be able to fit any type of product. Good to know: dollar stores sell no-name Ziplocs, if you find that brand name ones are too expensive. For this kind of use, they are usually more than enough. 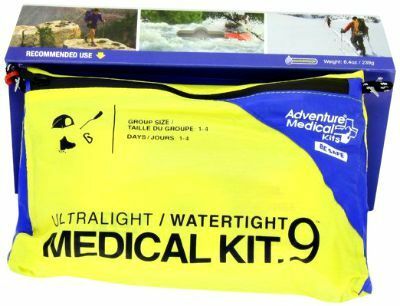 If you don’t travel a lot, you’ll be able to find pre-packaged first aid kits in Outdoors stores or travelers’ clinics. Since I travel a lot, I find that it is cheaper to make my own first aid kit by buying the products separately. Good socks will make your day if you walk a lot (obviously you’ll need good shoes, too). However, the reason I am insisting on socks and not shoes is the laundry factor. When travelling, a lot of people have the habit of bringing one pair of shoes and 9043 pairs of socks. 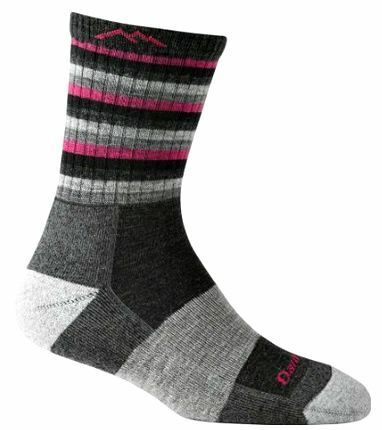 With good quality socks made with merino wool , bought in a specialty store for more or less 20 dollars, you only need 2 or 3 pairs because they can easily be hand washed and dry very rapidly. Also, many of these socks can help diminish unwanted odors… practical! I am the kind of person who needs an agenda to function. 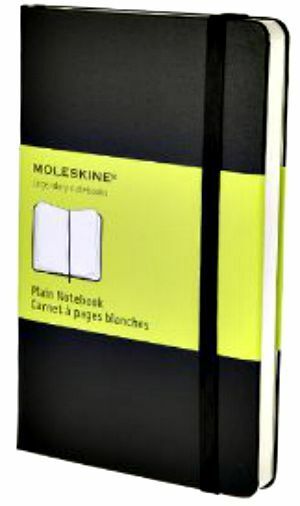 Therefore, carrying a notebook while travelling is a necessity for me. Of course, with smart phones you can write notes on the fly, but a good old notebook, where you can write about activities you want to do, track your budget, write down the names of places you’ve visited or the restaurants you ate at is just better. I don’t know how many times I’ve referred to my travel notebooks to tell someone about a restaurant I really liked, or suggesting someone goes to an attraction on a specific day of the week because there’s a special or there are less people. 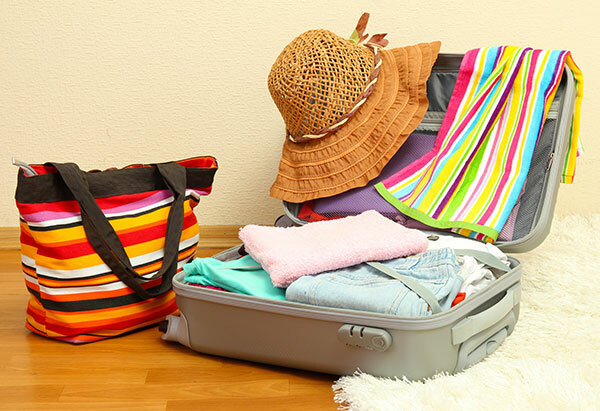 More often than not, travelling will mean packing clothes that are, let’s say… not your best. With reason, because you wouldn’t want to damage (or worse, lose!) your favorite clothes. But to have a little something that makes you feel fancy can completely change the way you feel about yourself! Whether it’s a cute dress (my pick), or simply a necklace or a ring that makes you feel special, it often helps if you are homesick or aren’t having the best day. What are YOUR essentials while travelling? 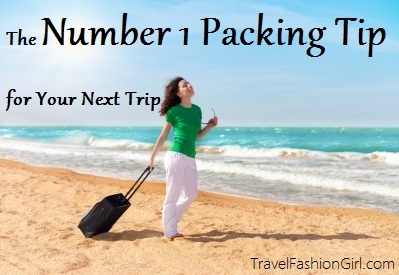 For more travel blogger travel essentials and travel tips, check out 60 Travel Packing Tips from the Experts. If you’d like to share your must have travel essentials, please email me to contribute. Pleaase share and re-tweet Beatrice’s awesome tips. Thanks for reading! Author: Beatrice Bernard-Poulin is a journalist by trade, but prefers the informal world of blogging and online marketing. After a few years working for a professional sports’ team in her hometown of Montreal, she has decided to follow her dream of being independent and working from the road. 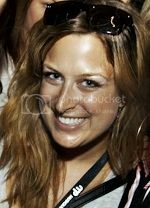 She blogs about living a dream life, on the cheap, at beatricebp.com. Medicine for an upset tummy. The hotel lobby had things for allergies and headaches but nothing for a very upset tummy. Thanks for letting know about these important traveling tips. I think keeping all of the crucial thing an artist require during traveling will his/her travel more enjoyable and memorable. Completely 🙂 Glad you like them! I think tiger balm or similar bugs’ bite medicine is a must. It is not the first thing one thinks about but when you are chasing summer around the world it is a number one remedy for mosquito, wasp, bee, and ant bites. Tiger balm is amazing! Great add! 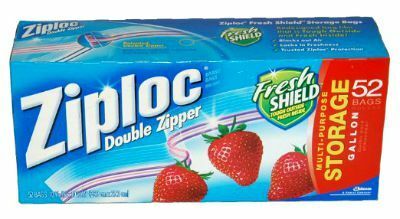 Ziplocs forever! I definitely use them to organize & safely pack my toiletries & cosmetics, but on my last trip I also used them to organize my clothing and accessories. I don’t have any packing cubes (but they’re on the wishlist! ), and Ziplocs were a cheap yet functional alternative. And I don’t usually pack a full-on first aid kit, but I always, always, always pack Neosporin & bandaids (blisters are my enemy) and Benadryl (I have sensitive skin and something is always setting it off). Ziplocs are very handy items! They really do it all! They’re also good to re-use, you never know what you can use them for.